After leaving school, Debbie joined a large building society, working in the mortgage department. Moving to a large Life and Pensions office in Leicester Debbie worked her way up to assistant office manager. 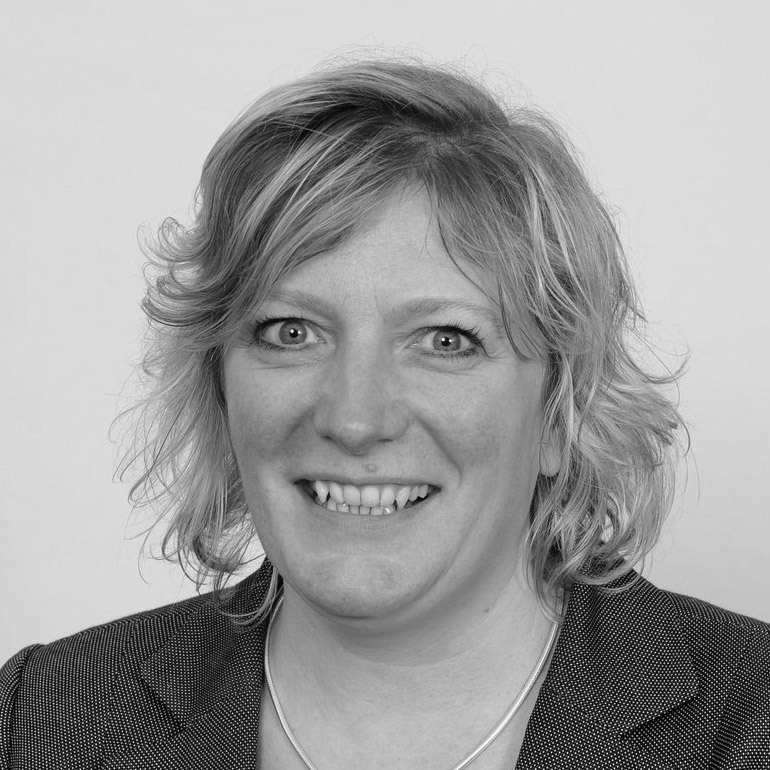 After 12 years, she moved to the IFA side of the industry. 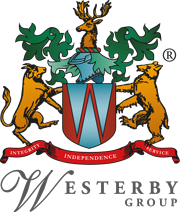 Debbie joined Westerby Investment Management in 2009, working alongside Les McLintic. With FPC and G10 qualifications, she currently heads up the Administration Team and is integral to our ongoing operations. Debbie is currently working towards her diploma.